Uttarayan or Makar Sankranti is just a few days away and most Amdavadis are super excited about it. 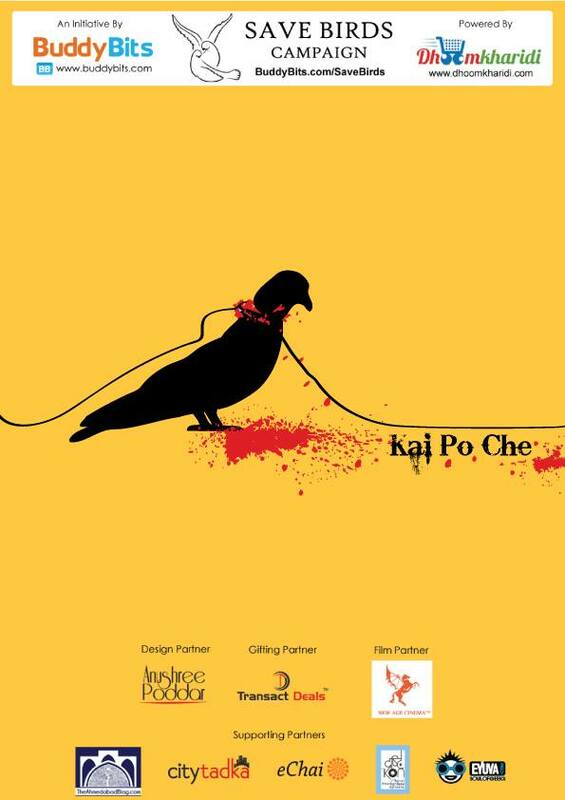 But while you enjoy the kite festival, you should be aware of how this festival harms birds and sometimes animals. 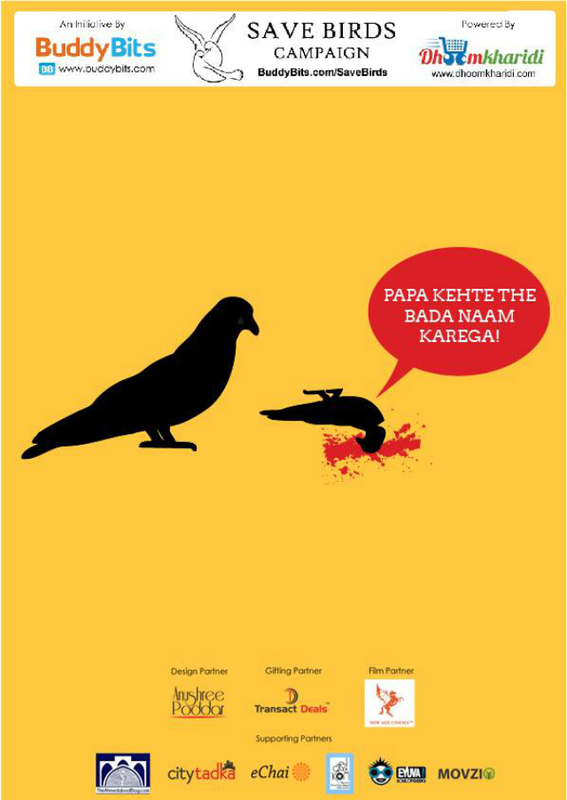 Just imagine what the deadly manja could do to a bird if it is capable of cutting your fingers each time. 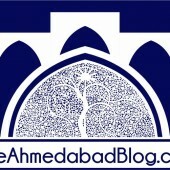 This Uttarayan, join TheAhmedabadBlog.com along with BuddyBits.com in our endeavor to save birds. 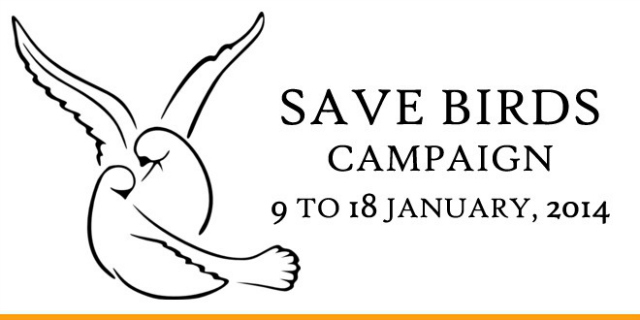 Through the “Save Birds Campaign” we aim to bring about not only a collective change in the mindset of citizens but also hope to save maximum birds. 2. If a bird has not received serious cuts and is able to fly, let it go. Do not hold the birds too tightly. 6. 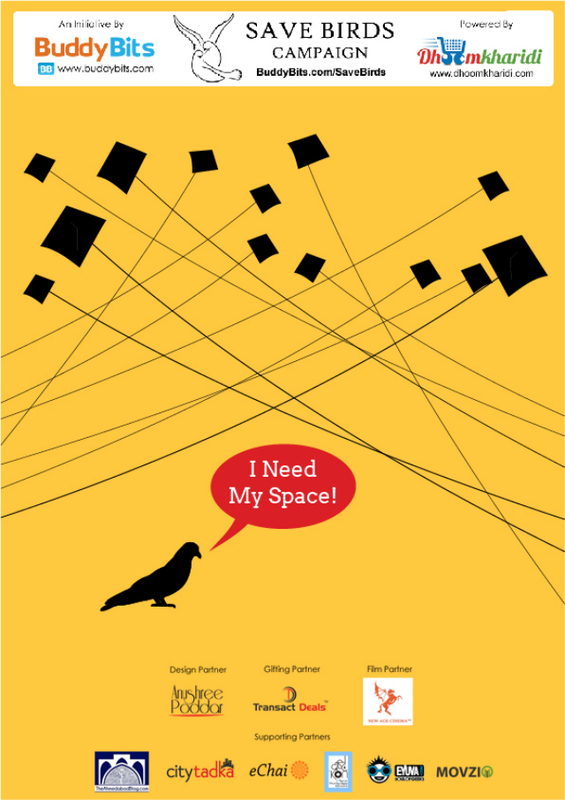 Do not fly kites between 7 am and 9 am as well as between 5 pm and 7 pm. These are the hours when there are maximum birds in the sky. 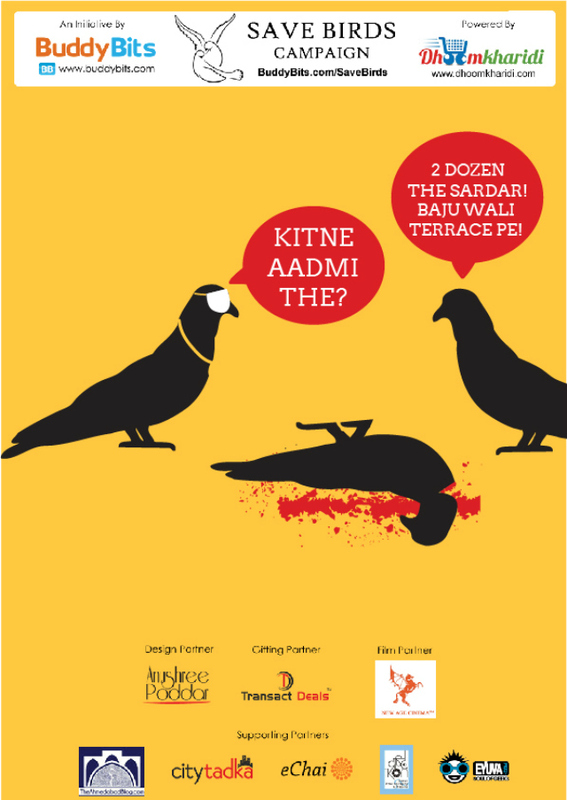 can you please prepare and share latest (as per 2019) contact details about helplines (trusts, parivars, groups, individuals, etc) in ahmedabad for save-bird ?